You don't want your Internet service provider (ISP), or owner of a network you are connecting through, to be able to monitor and/or control your online activities. You don't want Google, Yahoo, AOL, and Bing recording, storing, and doing possibly creepy things with, every search you perform. You use Wi-Fi Hotspots - Wi-Fi Hotspots, whether paid or free, are horrifically insecure. You use the Internet at hotels or other shared hospitality or public networks. You live in, or are visiting, a country that blocks Skype, Facebook, MySpace, poker-rooms, adult or other VoIP services. 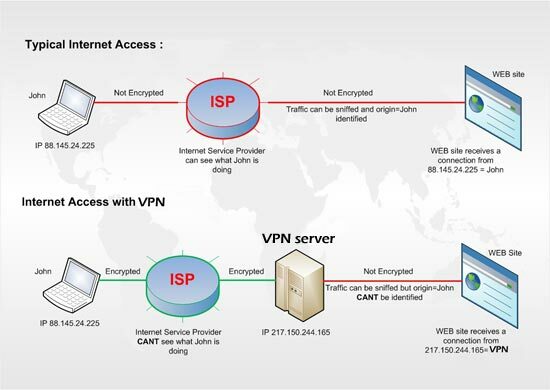 You want to use a service or application that is geographically restricted by IP address. You simply desire extra privacy and security and want to round out your firewall and anti-virus protection for a complete security solution. 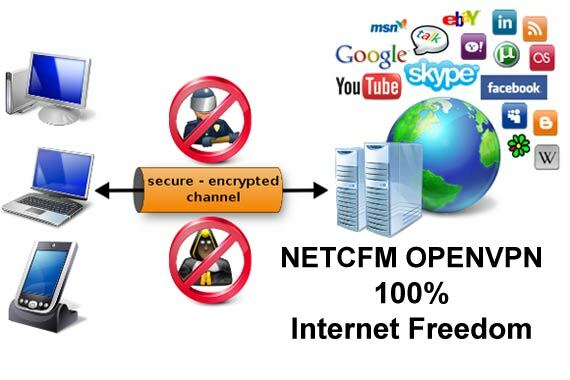 OpenVPN client support All Windows, Linux, Mac OS X, iPhone and Windows Mobile for Pocket PC.